I know there is a lot of controversy over too much technology in the hands on young children and too much screen time. I read a great article the other day titled: This Is What Screen Time Really Does to Your Kids Brain. It was a very interesting read. In the article it did state the technology does have benefits as well. this is why when I let my little one play with my iPad I make sure that it is worth her screen time and educational. That is when I came across Tiggly. Tiggly is a hands on interactive iPad game. They currently have three editions (Tiggly Math, Tiggly Shapes and Tiggly Words). All of the apps are free so once you purchase the pieces there is no added expense. Of course I got them all because I know Alli will use all of them at some point in time! Tiggly toys work just like your finger as they have silicon touch points on each piece. 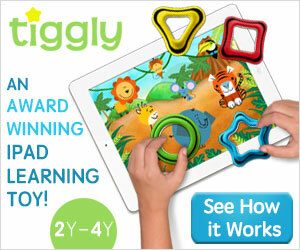 The Tiggly pieces keep kids engaged longer than just an iPad app that they use their finger with. Each game has two modes, you can either choose to play with the interactive pieces or just use your finger. One thing I love about Tiggly is not only does it come with a nice handy travel bag but you do not need Bluetooth or Wi-Fi to use the game so you can easily use it while traveling or in a restaurant or doctor’s office! The first app my daughter and I tried was Tiggly Safari. This was my daughter’s favorite of all the three apps. 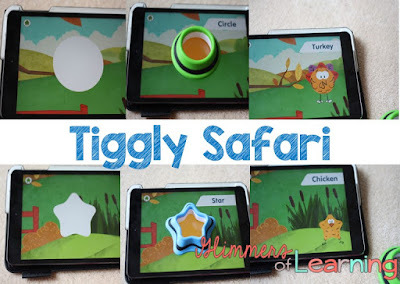 Tiggly Safari targets shape recognition as well as spatial thinking. In the first level (farm level) students match the same shape and a farm animal will appear. While the shape appears animal noises will give students a clue of to what the animal will turn into once they put the piece on. Students do not need to put the shape exactly on the board, anywhere will register a correct answer! Great for those students with motor issues! Your child will travel through the farm, jungle and the ocean. Throughout the levels the tasks will get harder. Students will need to use more than one shape to create an animal. Students will also need to rotate the square to create a diamond for some of the animals. Tiggly Shapes also works on hand-eye coordination by having the kids try to catch the moving shapes. Tiggly Draw is a very fun app that focuses on creativity through creating people or characters out of shapes! Here is my creation! This is a great activity when you are teaching students about body parts and spatial awareness. I could also see using this with kindergarten through second grade students! Students could use their creation to write a story or play based around their character or characters. Students can take pictures as well as email their finish product and to their parents or teacher and it could be easily displayed in the classroom or hallway. Tiggly stamp is similar to Tiggly Draw but has more features! You choose from a fall or winter theme as well as record your voice and move the pieces around on the board! Once you have chosen your theme you place a shape onto the board it will transform into something (train, ornament, present, pumpkin, etc) The shapes will change into different objects throughout your adventure. If you do not like one of the pictures that is created, you simply drag it to the trash and try again. Once the picture is complete your student is able to either take a picture or record a story! When recording your story, the student is able to move the pieces around on the screen with their finger and record their voice! They are than able to hit replay and the entire thing will replay for them! This is one of my favorites of the shape apps!! Tiggly Shapes' Got Talent was a little slow for my little one. The app went through and talked about each shape and has fun little songs, etc. 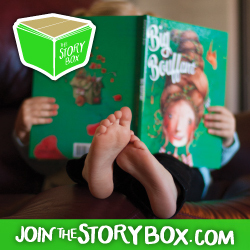 Students are able to read, play and record their own stories. In my opinion this app was a little more difficult to manage for 2-5 year olds. 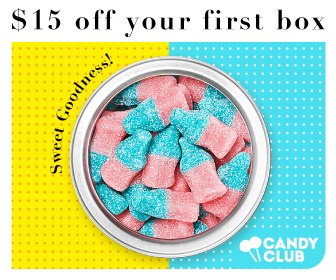 This app is not displayed on their website or the pamphlet that comes with the shapes so I am wondering if it is a newer app that will be changed and updated often. With all of the Tiggly apps you are also able to use the finger mode or the pieces. Checkout Tiggly now! 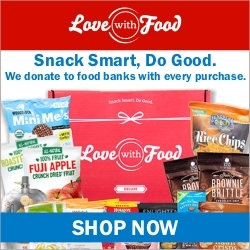 With every purchase they will donate to a classroom in the United States!